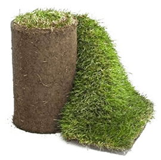 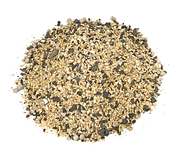 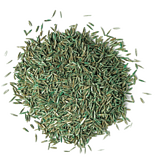 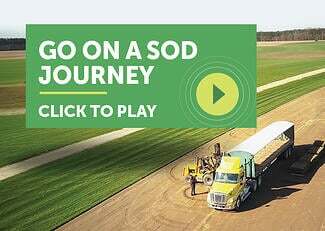 Super-Sod is one of the South's largest suppliers of turfgrass sod and seed. 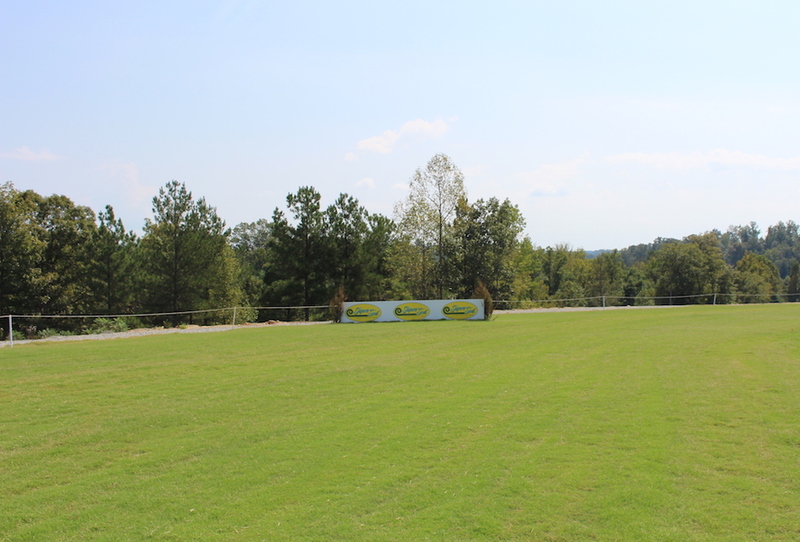 Setting the highest standards for the industry, we strategically placed sod farms and sod stores throughout the Southeast. 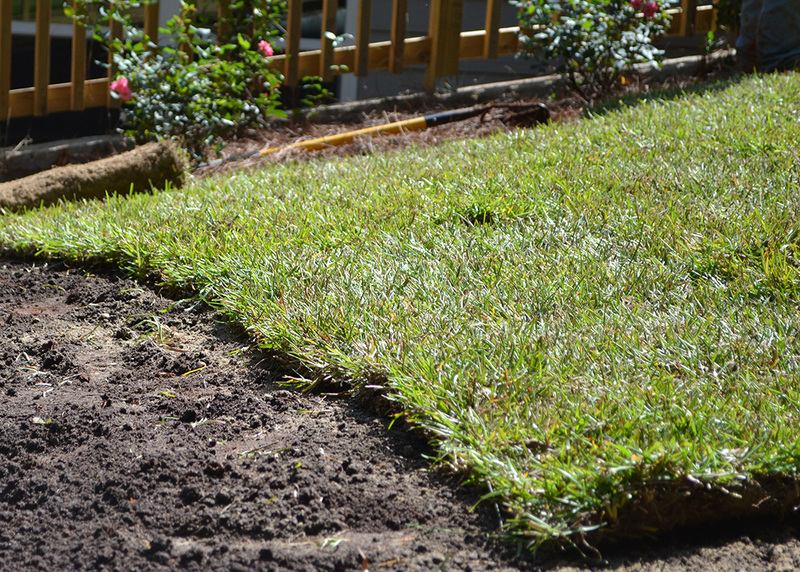 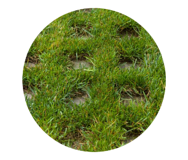 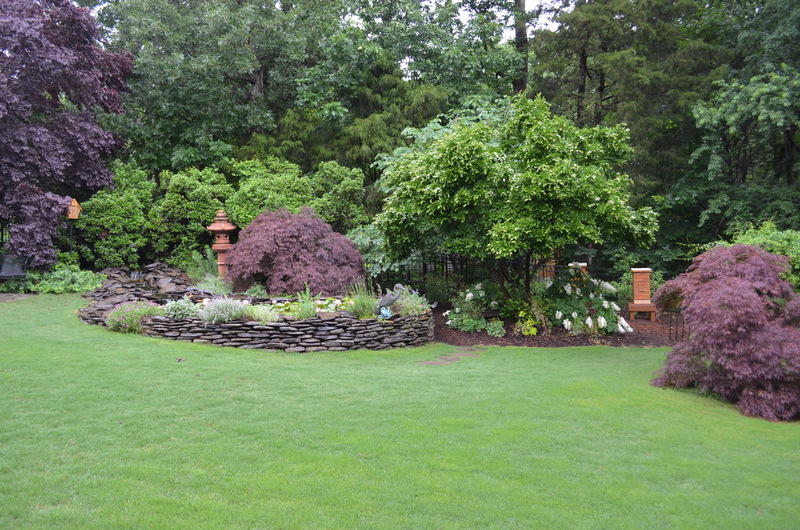 Our team of experts are committed to providing superior, fresh sod and excellent customer service for each client. 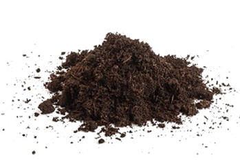 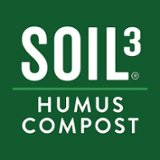 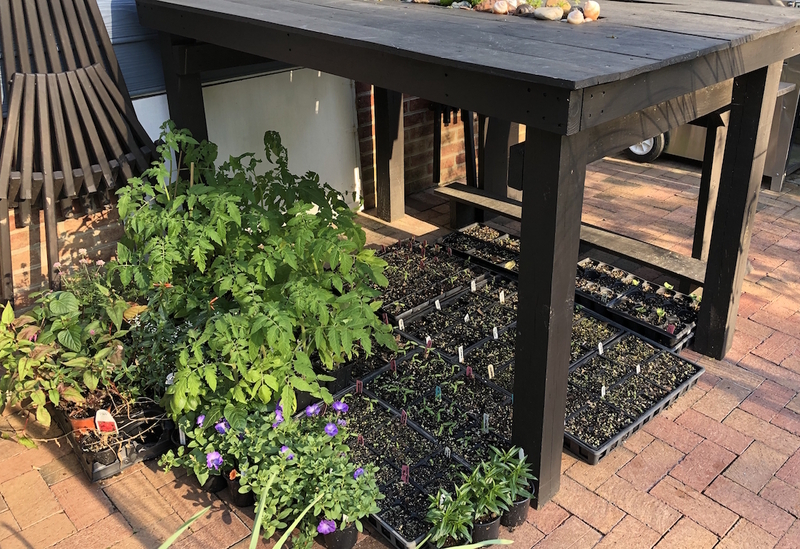 Great gardens start in the soil.